Hospitals and medical professionals traditionally led the way for constant innovation of urgent medical device needs. Consumer’s desire for new updated wearables and access to the data collected on these devices is also a driving force for the medical device community. As interest heats up in the medical device market, medical device manufacturers may wonder how to stay competitive and keep costs down. In this fast-paced and constantly evolving environment, DIY manufacturing cannot compete. This is precisely why electronic contract manufacturing has become popular. You can lean on your electronic contract manufacturer to have the equipment and training to meet your needs. And because the ECM is already set up to handle your medical device manufacturing project, the cost savings you’ll see over doing it yourself will likely surprise you. There are lots of sub-assembly shops out there. There are organizations that only do prototyping, specialize in a specific type of manufacturing, or are the best at testing. You could move your medical device manufacturing project from place to place, theoretically getting the lowest cost for each step. Or, you could park your project with a quality electronic contract manufacturer who could do all these steps and eliminate the time delays and potential communication problems that could happen in between. Again, you could be pleasantly surprised by how much money you can save by working with an ECM, even compared to all the individual specialty shops. A big reason the electronic contract manufacturer is a cost-savings against piece-meal assembly is time. It’s no joke that time is money and with every transition between one shop to the next, you lose time. Even if your project is only down for a day between one place to the next, that day is time an ECM could have already moved on to the next phase of your project. An electronic contract manufacturer also has the advantage of knowing your work backward and forward and can build in efficiencies along the way that no piece-meal approach could ever accomplish. 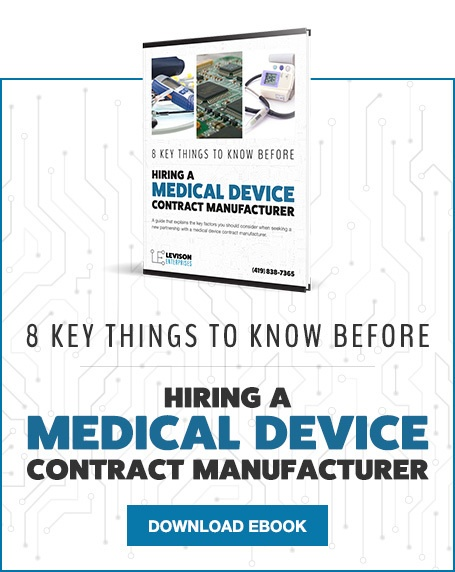 Second to staying on time, communication is the next way your electronic contract manufacturer can save you money on your medical device manufacturing project. The more cooks you have in your metaphorical kitchen, the more chances you have for communication breakdowns. It could be poor communication or it could be miscommunication, either way, it will end up costing you money. With a single project manager and a team that’s skilled and trained to communicate with one another, keeping your production with one ECM can cut down on most of the communication issues that tend to arise when your project needs to move from place to place. In quality production models, testing is an important part of creating the product you need. This is particularly important for medical device manufacturing. 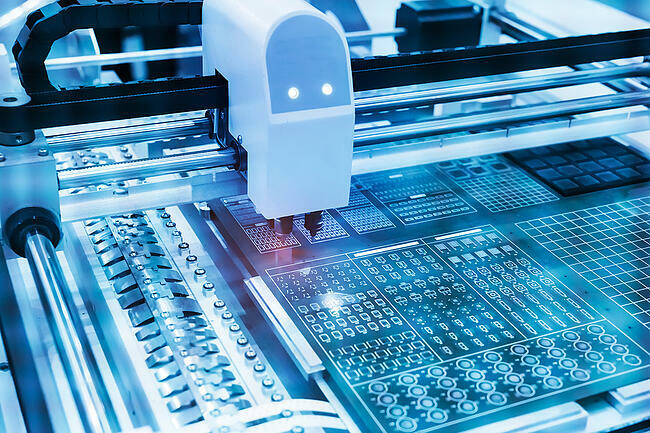 An electronic contract manufacturer that knows your goals, parts, production, and everything in between can test your product and fix the errors. They can also anticipate problems before they occur and correct them before they end up costing even more money to fix. Levison Enterprises is a trusted electronic contract manufacturer for medical device manufacturing. Levison’s skilled and experienced team, commitment to quality and customer satisfaction, and certified manufacturing practices make us an ideal operation for your next project. Contact Levison Enterprises for the most efficient and quality medical device manufacturing experience for your entire production process.